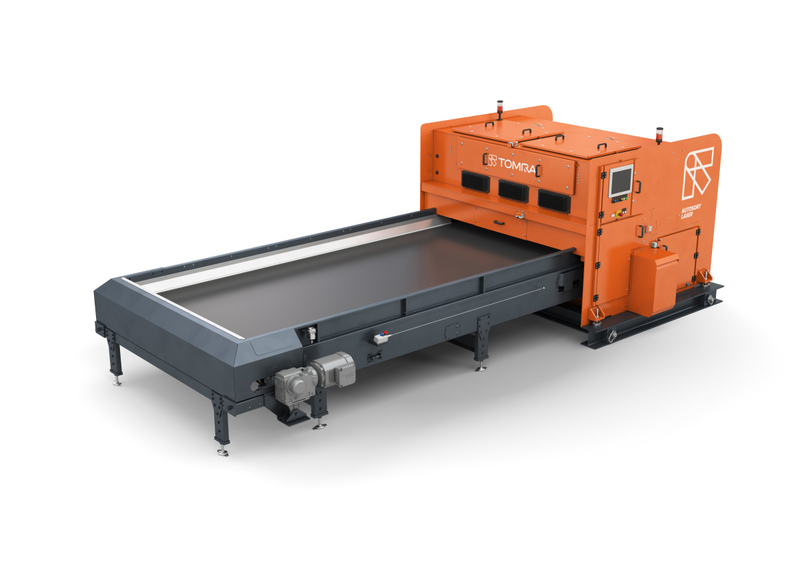 The overarching theme of TOMRA’s exhibition stand at IFAT 2018 will be “One planet, one recycling solution” – and the solution is TOMRA because the company designs and manufactures such a wide range of sorting machines. 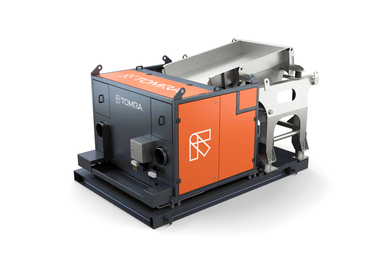 TOMRA’s exhibition stand at IFAT 2018 will feature four consulting stations, each with a distinct focus: metal recycling, waste, the circular economy, and the future. Each of the four stations on TOMRA’s stand will be attended by an expert, to answer questions and provide further information. 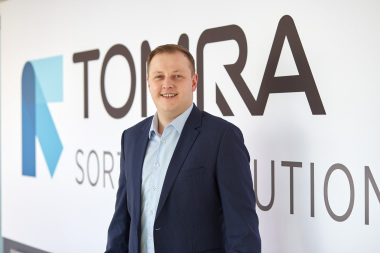 At the ‘Metal Recycling’ section of TOMRA’s stand the company will explain why China’s tough new National Sword policy – banning the importation of 24 types of solid waste, including various plastics and unsorted mixed papers – is nothing to fear. Information will be provided about TOMRA’s applications for Zorba, Zurik, aluminum, end-of-life vehicles, electronic waste, and wires. 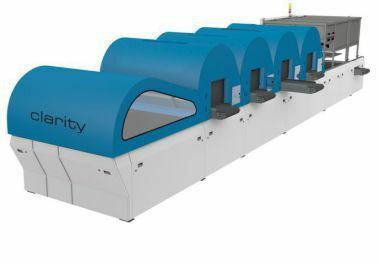 Video screens will show four machines in action: FINDER, X-TRACT, COMBISENSE, and the new LOD (Laser Object Detection) system which is capable of meeting National Sword’s product purity requirements. 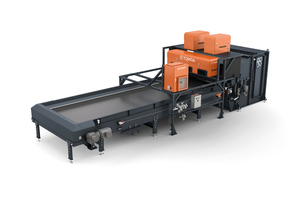 The ‘Waste’ area of TOMRA’s stand will advise how to maximize recycling yields from municipal solid waste. TOMRA provides machines for applications as diverse as paper, wood chips, packaging, flakes, PET bottles, black plastics, construction and demolition debris, and commercial and industrial waste. 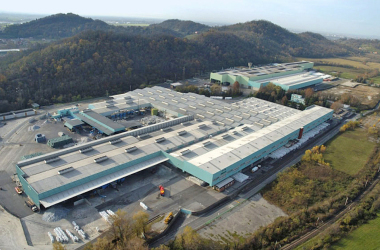 A video screen here will show TOMRA’s AUTOSORT, AUTOSORT FLAKE, AUTOSORT LASER, LOD, and X-TRACT machines. 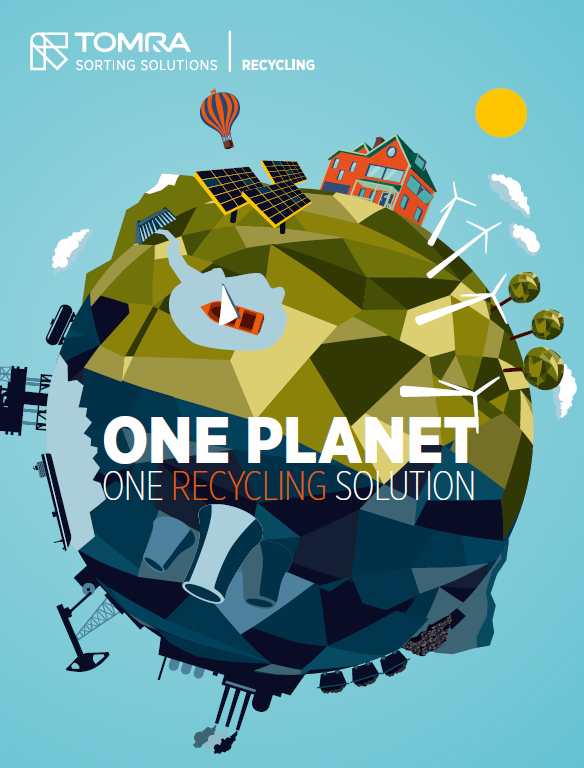 The focus of TOMRA’s stand titled ‘Circular Economy’ will be on how TOMRA’s technologies of today can help make the world a better place tomorrow. A thought-provoking video will summarize the worrying extent of environmental damage being done by waste, particularly plastic, to our planet and its oceans. 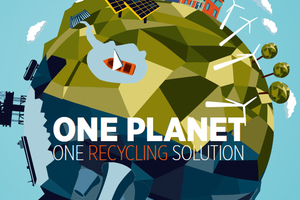 As an active reaction to this problem, last year TOMRA signed-up to the New Plastics Economy – an initiative which brings together businesses, governments, scientists and citizens to accelerate the transition towards a global plastics system guided by the principles of the circular economy. The fourth quarter of TOMRA’s display is titled ‘The Future’. Here TOMRA will give glimpses into research and development and imminent new machines and technologies. The most significant of all advancements is likely to be the growing sophistication of artificial intelligence, which is already integrated in TOMRA’s machines to a great extent. 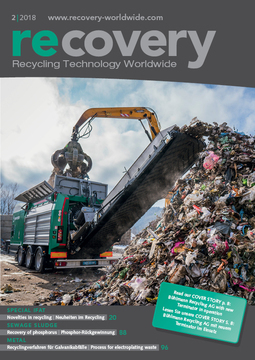 At this part of the stand it will also be possible for visitors to interact with live data using TOMRA Insight, the telematics tool which gives customers remote, real-time insights into their recycling machines’ management and performance.